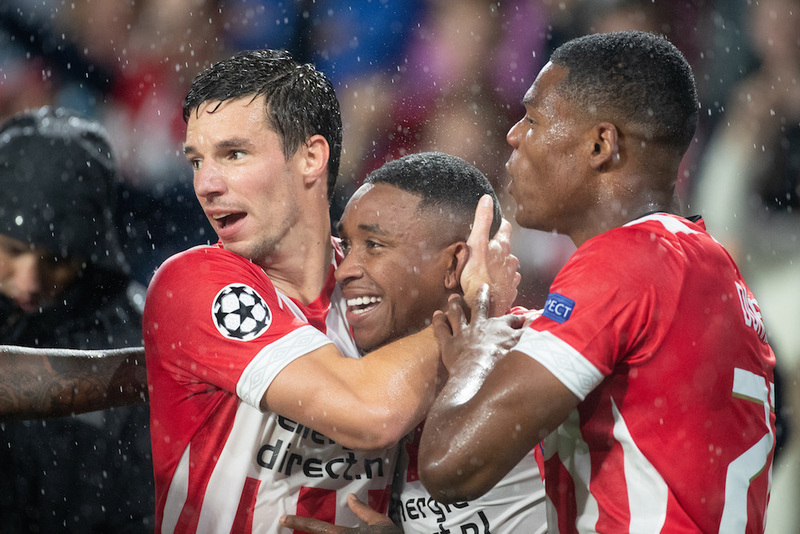 PSV Eindhoven qualified for the group stage of this year’s Champions League with a 3-0 home win against BATE Borisov of Belarus, having won the away leg 3-2. On Tuesday night, Ajax sealed its place in the group stage with a goalless draw away against Dynamo Kyiv. It is the first time since 2010 that two Dutch clubs will take part in the prestige competition. The draw takes place later on Thursday.